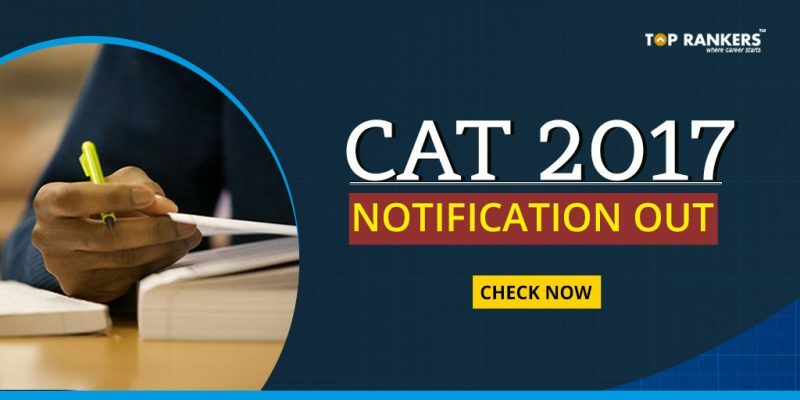 CAT 2017 Notification PDF: Indian Institute of Management (IIM), Lucknow has released the much awaited CAT 2017 notification on 29th July 2017. The notification was published in all the major newspaper across the country as well as in the official website of CAT i.e. iimcat.ac.in. 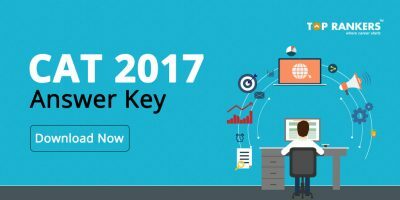 There are no major changes in CAT 2017 when compared to previous year i.e. 2016. 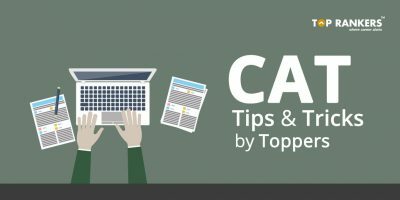 The details of CAT 2017 notification like exam dates, eligibility criteria, exam centres, CAT online application form, application process, pattern & syllabus, previous year cut off are given in this article. CAT or Common Admission Test is a national management entrance exam conducted by one of the prestigious IIMs. It offers a gateway to get admission to management courses offered by various branches of Indian Institute of Management. In last year’s CAT exam, 232,434 candidates applied for more than 3000 seats making it one of the most competitive exams in the country. Every year, CAT is conducted by IIM’s on a rotational basis. CAT 2016 was conducted by IIM Bengaluru and this year it will be conducted by IIM Lucknow. Last year, there were 3200 seats available in IIMs. This year, we could expect total number of seats (including reserved seats) to be around 4000. The CAT 2017 exam will be conducted on 26th November 2017 (Sunday) in two sessions. The exam will be held in 140 test centres across the Country. Only Indian Citizens are eligible to apply for CAT 2017. The aspirants who want to apply for CAT 2017 Exam need to possess a Bachelor’s degree or equivalent degree from a recognized university by government of India with minimum 50% and for the candidates belonging to other than General categories like SC/ST/PWD will get a relaxation of 5% i.e. they need to possess minimum criteria of 45%. Students who are in the final year in 2017 and waiting for their results can also apply. They need to submit the real documents before 30 June 2017. IIMs may verify eligibility at various stages of the selection process. Applicants should note that the mere fulfillment of minimum eligibility criteria will not ensure consideration for short listing by IIMs. Candidates must declare and maintain a valid and unique email account and a phone number throughout the selection process. Age Limit: There is no specified age limit for applicants who will be applying for CAT 2017 Exam as per the official notification, though the minimum age is expected to be 18 years with no upper age limit. Below table depicts the number of applicants for CAT exam in the past 5 years. 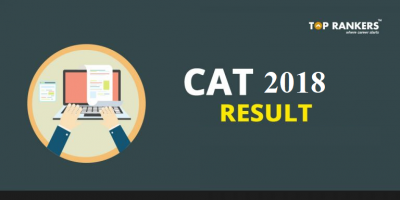 Every year there are about 2 lakh aspirants who apply for CAT test. Please note that the performance in CAT 2017 examination is an important part of the admission process. IIMs may additionally use other factors like the previous academic performances of the candidates, relevant work experience and other similar inputs in short listing and ranking of candidates at various stages of the admission process. The admission/selection processes, academic cut-offs and the weight age of marks allocated to the evaluation parameters may vary across different IIMs. The candidates claiming for seat reservation have to upload their supporting certificates at the time of application/registration. In the case of failure during upload will result in rejection of your application. For each correct response, 3 marks will be awarded. For every incorrect response, 1 mark will be deducted from your score. The syllabus of CAT 2017 – Subjects and topics are shown in the below table. Quantitative Ability Probability, Speed, Simple & Compound Interest, LCM and HCF, Ratio & Proportion, Percentages, Mensuration, Analogies, Time & Distance, Trigonometry. Data Interpretation & Logical Reasoning Blood Relations, Calendars, Logical Sequence, Seating Arrangement, Binary Logic, Syllogism, Cubes & Clocks, Venn Diagrams, Logical Matching. Verbal Ability & Reading Comprehension Reading Comprehension, Analogies and Reverse, Verbal Reasoning, Meaning – Usage Match, English Usage and Grammar, Synonyms & Antonyms, Fill in the Blanks, Jumbled Paragraph. This year, the CAT exam will be held around 140 test cities across the country. Candidates can choose up to 4 exam centres at the time of filling the CAT application form 2017. Based on their preference in the application, the exam centres are given to the candidates. Candidates are required to register by filling their name, date of birth, email address and mobile number. After entering all the required details, click on the Submit button. Once the registration is done, CAT 2017 User ID and Password will be sent to the registered email address and mobile number via SMS, respectively. Log in with the provided credentials to fill in the online CAT application form. The CAT application form consists of various sections having some fields which are to be filled. Enter the personal details, address and upload the photo and signature along with necessary documents. Enter academic and work experience details. Fill the preferred city for exam and interview from the drop down list according to the candidate’s preference. Save the CAT Application form. The CAT 2017 application fee is Rs. 1800 for General and for SC/ST/PwD – Rs. 900. Fees can be paid in online mode only. It is important to pay the application fee to complete the application process. Candidates must pay the CAT application fee through the available payment options. After successful payment, a confirmation email will be sent to the registered address of the candidates. Applicants are required to check their email and make sure their payment is successful. In the case of unsuccessful payment, do contact the CAT officials. The admit card or call letter for Common Admission Test 2017 will be released on 18th November and can be downloaded till 26th November 2017. 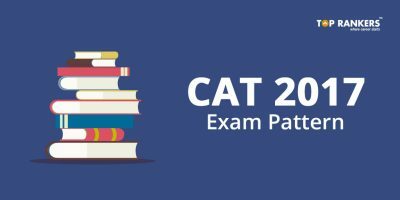 CAT 2017 admit card is a mandatory document to appear for CAT exam and all the eligible candidates will get CAT admit card. The admit card will mention all the relevant details of the candidate and the CAT exam venue, dates etc. Candidates need to verify the details. Candidates can login with their User ID and Password and can check the CAT result which will be announced in January 2018. Candidates can check CAT 2017 merit list , score card through which they can seek admission to preferred IIM. Those candidates who qualify the written test will have to attend the interview / GD process. The final result will be published in February 2018 . Here are the CAT cut off marks for top B -Schools. Stay tuned for more information on CAT 2017 Notification PDF, important dates, application form details.